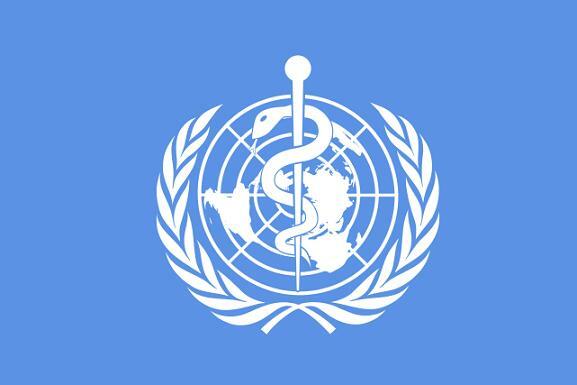 This is stated in the letter of Director General of the World Health Organization Tedros Adhanom Ghebreyesus to Azerbaijani Minister of Health Ogtay Shiraliyev, the Ministry of Health reported on August 15. “The political will in the country for implementing the goals of sustainable development, including the prevention of diseases such as malaria, poliomyelitis and measles, Azerbaijan's achievements in the field of health really amazed me,” the letter said. The Director General expressed his willingness to provide the necessary assistance in promoting such ambitious plans as primary health care and health financing in Azerbaijan through WHO regional offices. Tuberculosis, second only to HIV/AIDS as the greatest killer worldwide from a single infectious agent, is one of the most common infectious diseases. The number of patients suffering from the advanced stage of tuberculosis and its widespread form has decreased twice since 2010, from 7.6 percent to 3.4 percent in the country. The Azerbaijani government provides special attention to people who are suffering from tuberculosis and makes every effort for their treatment. The country started its fight against tuberculosis in 1995, while implementing a strategy in the country’s prisons, supported by the International Committee of the Red Cross. The law “On Combating Tuberculosis” was adopted in Azerbaijan in 2000. Azerbaijan has also approved a plan of action on anti-tuberculosis measures for 2016-2020. The program aims to prevent the spread of the disease and to reduce the number of tuberculosis-related deaths, as well as to strengthen logistics of tuberculosis treatment centers, to improve the supply of patients with medications, and to raise public awareness of the disease.